This is a 145/175R15 Michelin tube with a TR13 Offset rubber stem. Recommended application is for Bias Ply tires and the recommended tire fitment is for a 145/175R15 Radial tire. Fits 145-175 width, 15 inch diameter tires. This 15 inch tube has a TR13 rubber stem and the valve stem location is Offset. TR13 stem is rubber stem 1 1/2 inches tall, 3/8 inch in diameter. Actual item may differ from photo. 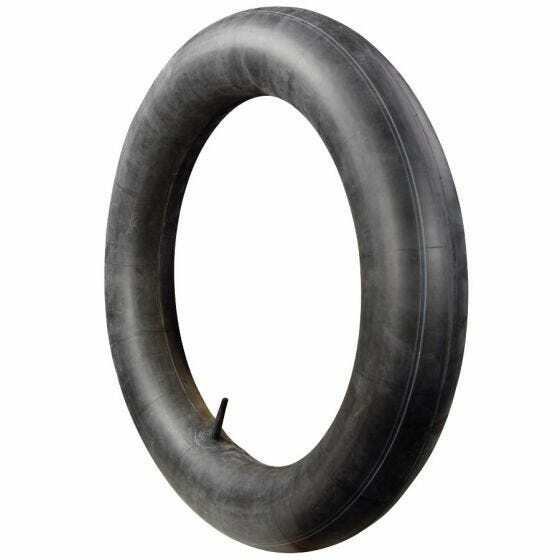 Coker Tire Company features a huge selection of classic Michelin inner tubes. I would like a 165-15 tube with a 5/8 diameter offset valve stem - can you supply? 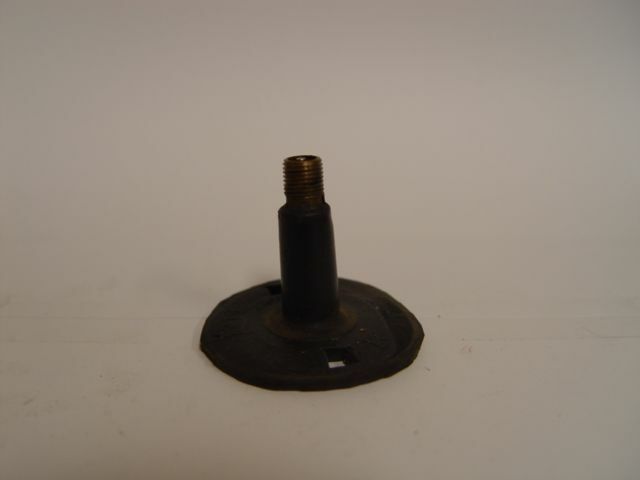 The 3/8" TR13 stem is the only option available, but we do have grommets for use with wheels that have a larger valve hole.